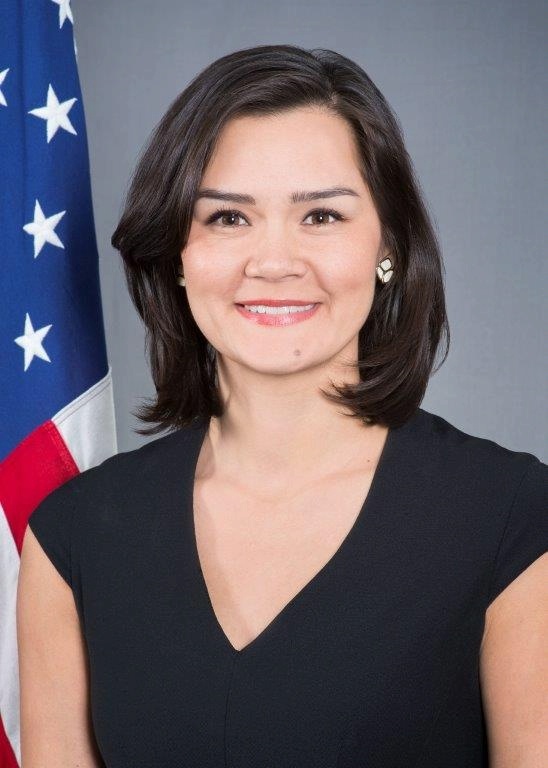 Assistant Secretary Michelle S. Giuda will talk about her role as Assistant Secretary for the U.S. Department of State and the impact of U.S. foreign policy on business. She will discuss U.S. Department of State initiatives that promote economic growth and entrepreneurship opportunities. As a core mission of the Department is to increase engagement and broaden the understanding of U.S. foreign policy and national security interests, Assistant Secretary Giuda will also discuss ways to stay engaged with the U.S. Department of State. Location will be provided after registration. Light breakfast and meet and greet opportunity. This will be limited seating. Early registration encouraged.